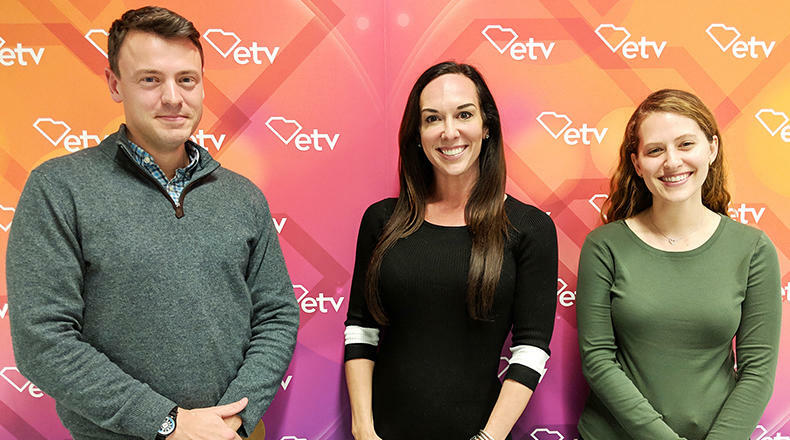 Gavin Jackson (l) with Meg Kinnard and Maayan Schechter (r) on Monday, January 21, 2019. South Carolina Public Radio’s own Statehouse Reporter Russ McKinney also stops by to quiz Gavin on South Carolina history. Gov. Henry McMaster was sworn into his first full term as governor last week and laid out his vision for the next four years. On this episode of South Carolina Lede, host Gavin Jackson is joined by AP Reporter Meg Kinnard and Post and Courier Columbia Bureau Chief Andy Shain to look at what McMaster's plan is, the reaction to his inauguration speech, and what we can expect from his budget and upcoming State of the State address.